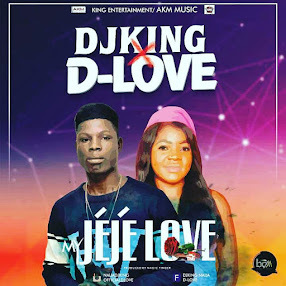 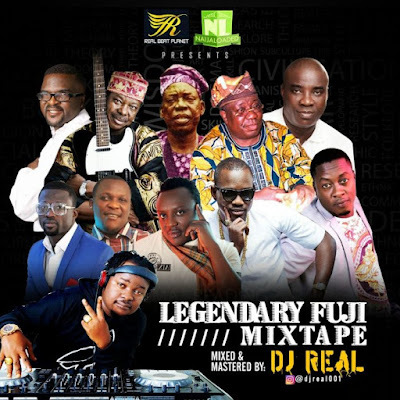 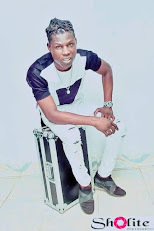 The Emir Of Alaba DJ Real once again has taken time to thrill his fans with something unusual, Here is dope collection of both the past and present Fuji jams that you can’t stop grooving to. 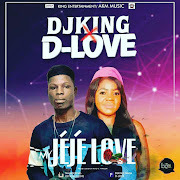 Without been told, we all know any time DJ Real is on the wheels its 100% Turn Up, check it out & Enjoy!! 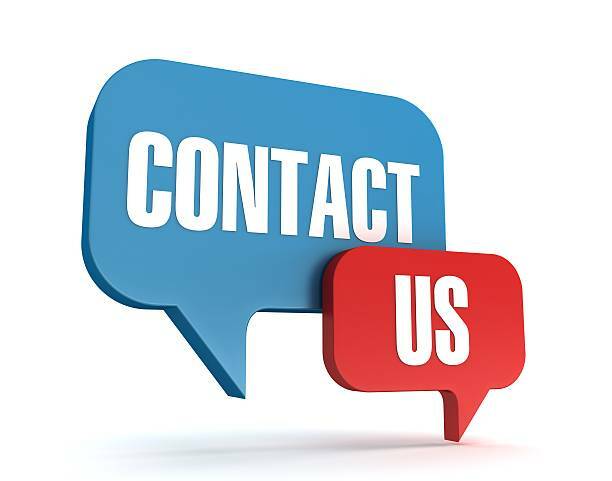 NOTICE:- Due to the Huge number of Downloads, We’ve provided 2 links from different servers, Use any link you wish (Their Download Speed are both amazing). 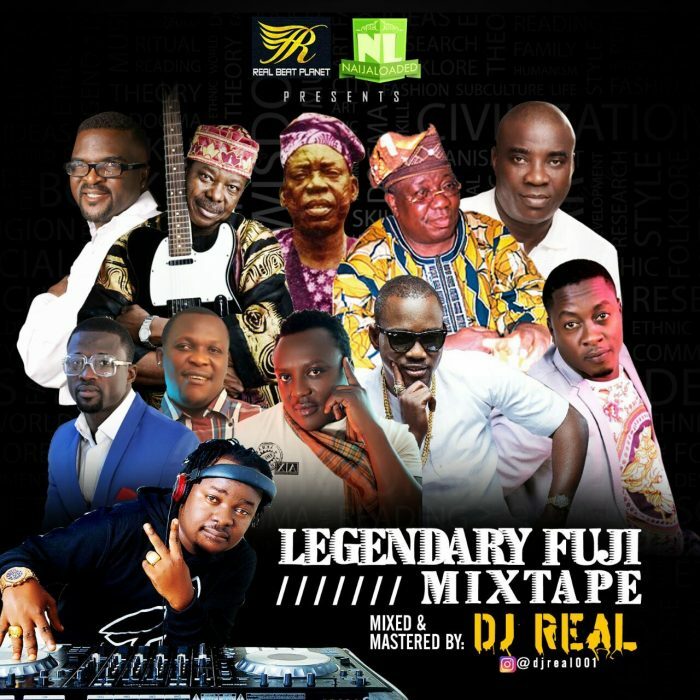 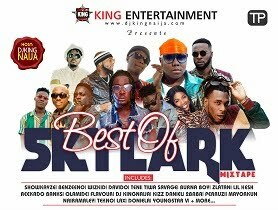 As you jam this wonderful mixtape, Always remember that Djingnaija You!